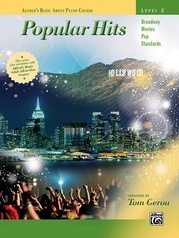 Your student's favorite pop and movie hits have been arranged to correlate with Lesson Books 3 and 4. 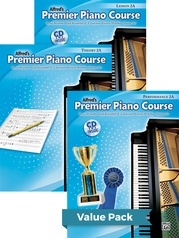 Book 3 titles: Baby * Breakaway * Bridge Over Troubled Water * California, Here I Come * Colors of the Wind * Don't Stop Believin' * Looking Back (Love Theme from Glee) * Raindrops Keep Fallin' on My Head * Someday My Prince Will Come * Somewhere My Love (Lara's Theme) * Splish Splash * Wipe Out. 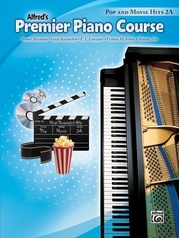 Book 4 titles: Batman Theme * Be Our Guest (from Walt Disney's Beauty and the Beast) * Blue Moon * Cruella De Vil (from Walt Disney's 101 Dalmatians) * Endless Love * Gonna Fly Now (Theme from Rocky) * Theme from Ice Castles (Through the Eyes of Love) * Inspector Gadget (Theme) * New Soul * The Pink Panther * The Sound of Silence. 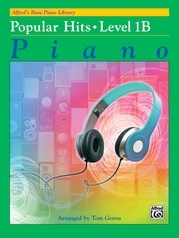 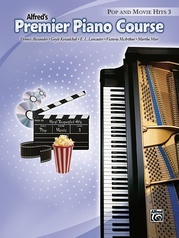 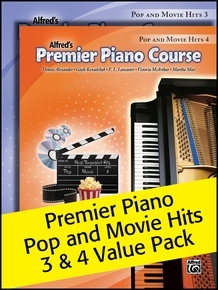 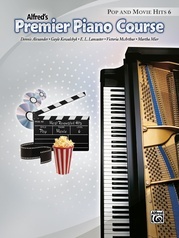 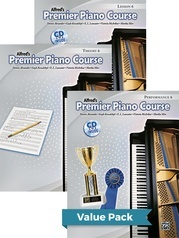 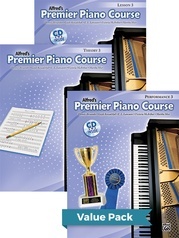 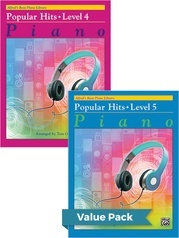 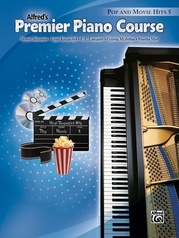 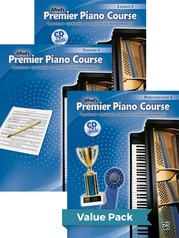 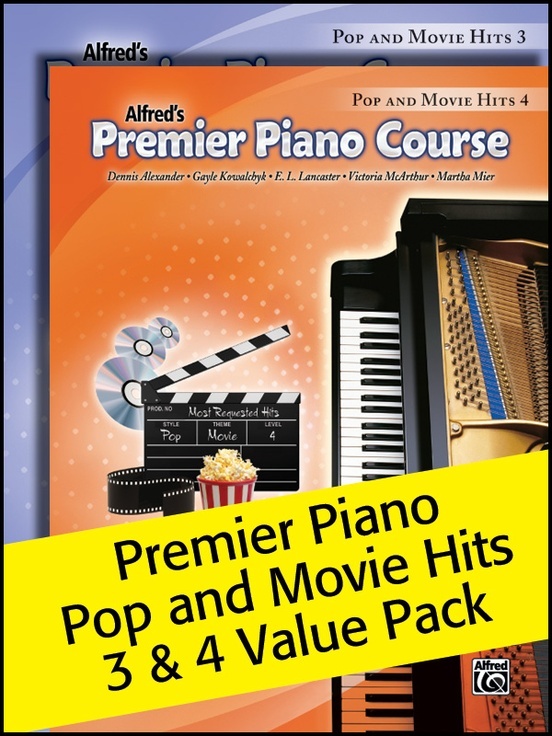 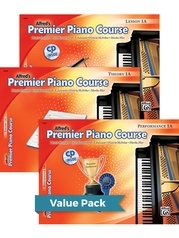 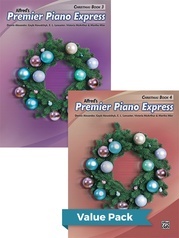 This Value Pack includes Premier Piano Course Pop & Movie Hits, Books 3 & 4.